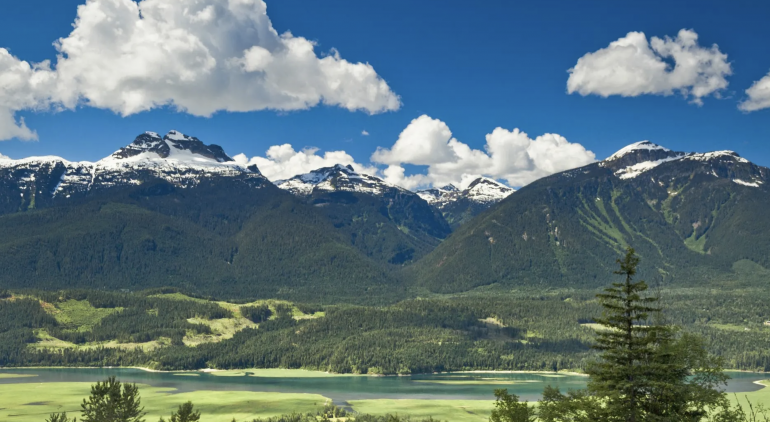 For all our nature lovers you will definitely want to check out this 5-acre estate located in rural British Colombia, Canada. This estate was strategically designed to showcase the epic views of the valley, Bulkley river, and 3 mountain ranges surrounding the property. Fully immerse yourself in the natural beauty of Canada through the virtual tour offered on the website.